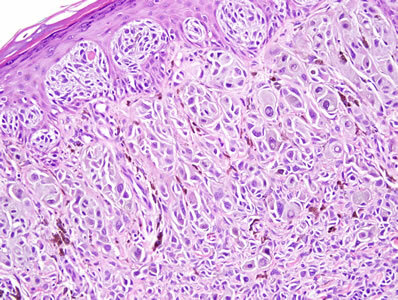 Full service Dermatopathology laboratory – H&E, special stains, immunohistochemistry. High quality, cost-effective slide prep service. Daily courier service to the greater Puget Sound area. Effective practice interfacing – EMR interfaces, PDF interface. Custom reports – 24 hour turn around time on most cases. Assistance with clinical management in difficult cases.